The ride back down Kingston Close is a joy, with brakes squealing all the way to slow the bikes to a safer speed. However now there’s another hot uphill journey to reach the junction of Poplar Avenue and Northease Drive, where the boys arrive out of breath. 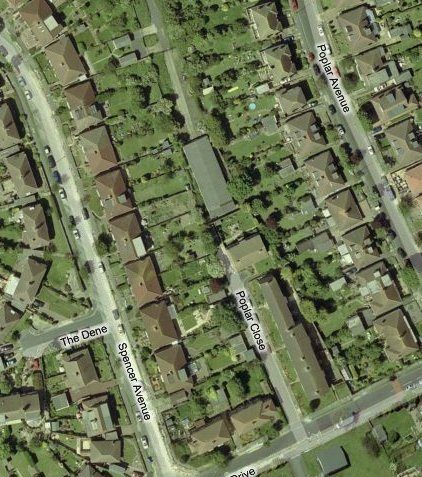 Hangleton School is on one side and Poplar Close on the other. The virtual view slowly comes into focus and they zoom in to examine the area in detail. Poplar Close looks like another afterthought, built on the space left by the old railway track, a few houses squeezed between the back gardens of older houses on either side. The boys then notice the long narrow building at the bottom of the Close, with a narrow track leading in from Sherbourne Way. There appears to be no access from the bottom of Poplar Close, but the boys all agree that examination from the opposite approach would be worthwhile! 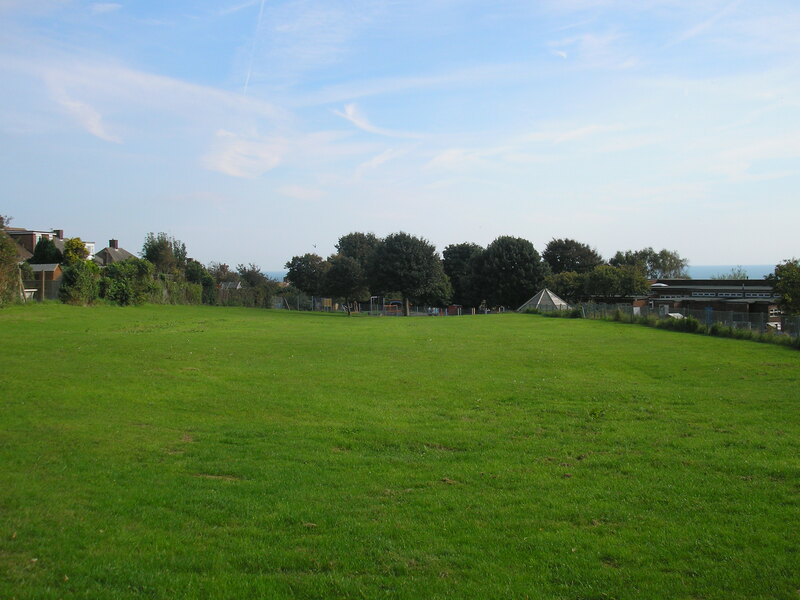 Due to the rapid development of Hangleton during the 1930’s a school for the area had been proposed prior to WWII, however the plans were put on hold during the war. Following the war, the need was even greater as the north of Hangleton developed at a rapid pace. Hangleton school was eventually built at the top of Dale View during the late 1940’s, with the infant’s school opening in 1949, followed shortly afterwards by the junior school in 1952. 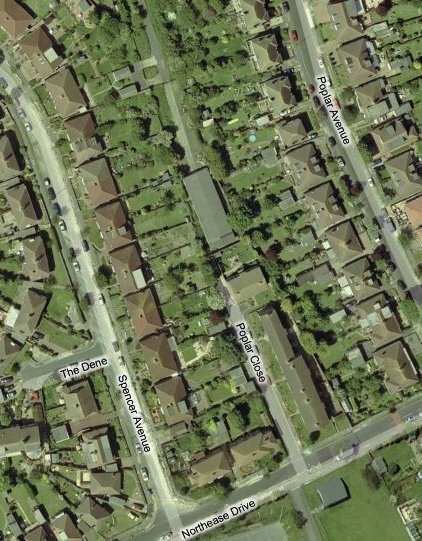 At this time the school faced open downland northwards towards St Helens Church, which as all Hangleton school children will know, was built soon after the Norman conquest of 1066, almost 1000 years ago! 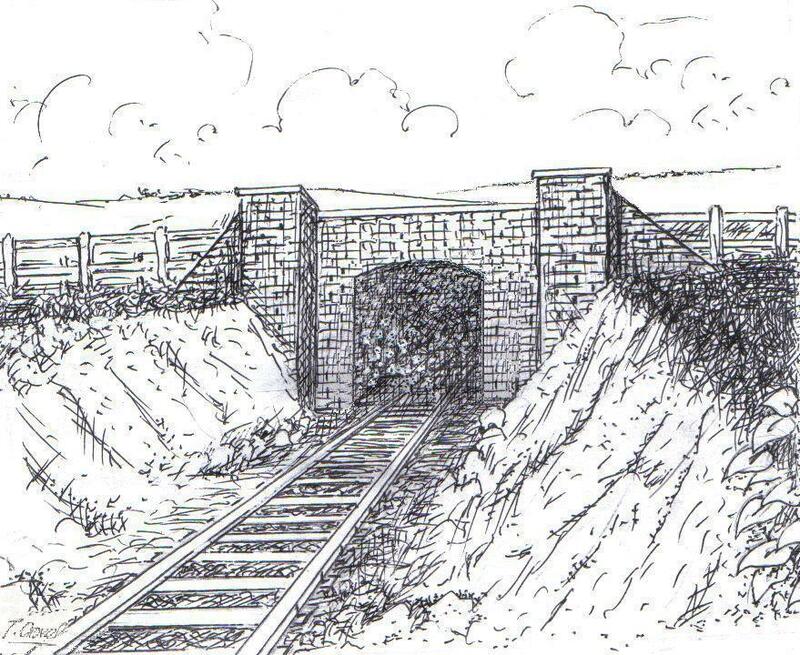 The deepest cutting on the line was through the brow of the hill, which is now Northease Drive. The 40 ft deep cutting, along with the embankment across West Way, resolved the problematic steep hill to a more suitable gradient. 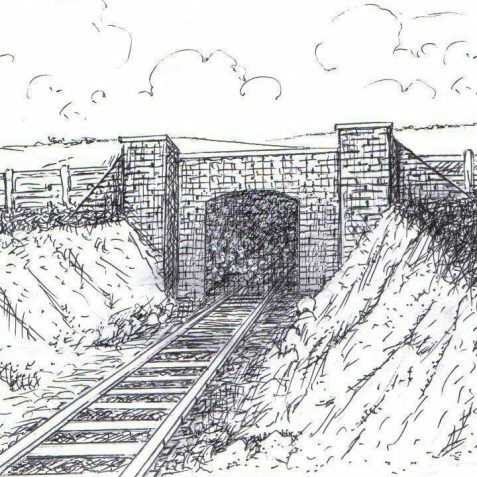 In 1945, with the line having been closed some years, the opportunity was taken to removed unwanted concrete wartime tank obstructions from the beaches and dispose of them in the old cutting, then overfill with top soil. The boys look around for any remaining signs of the railway, it seems to be a hopeless case. Rudi suddenly calls the boys over to the wire boundary fence. “Look at the dip in the playing field, is that due to the cutting old?” The boys all agree that the depression looks unnatural; Pete unfolds the old map, which the boys gather round to study, it’s quite clear from the old map that the line cut through the hill in exactly this position. 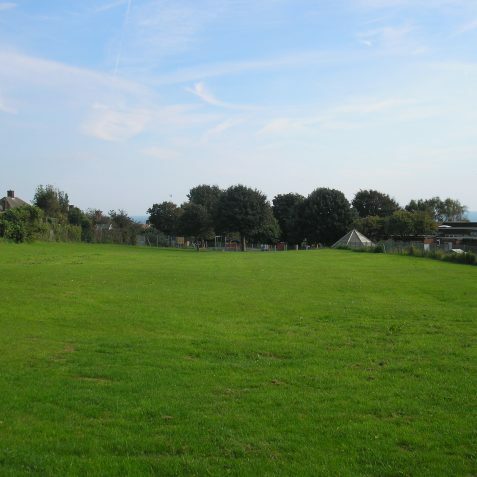 Hangleton School Deputy Head Teacher, Ann Bolton confirms, “…this area is known to the school as The Bank, it’s used for PE all year round and at playtimes in the summer months. Underneath the bank, is a mixture of concrete anti-tank blocks, old sleepers and railway debris, which was the cause of some subsidence a couple of years ago. It’s also a haven for foxes and reputedly badges, although I’ve never seen one. When we put up a chain link fence around the bank we had to install a badger gate.” It’s likely that the concrete blocks, when dumped into the cutting, left large voids, these make instant foxes dens or badger’s setts. Badgers use a complex system of underground tunnels and it’s also not unusual for foxes to share a badger’s sett! Another interesting report. Well done all. Hi, I used to live in The Dene and we used the waste land, that is now Poplar Close each year to build huge bonfires for Guy Fawkes night. It was an annual ritual and almost a competition to build the biggest bonfire.